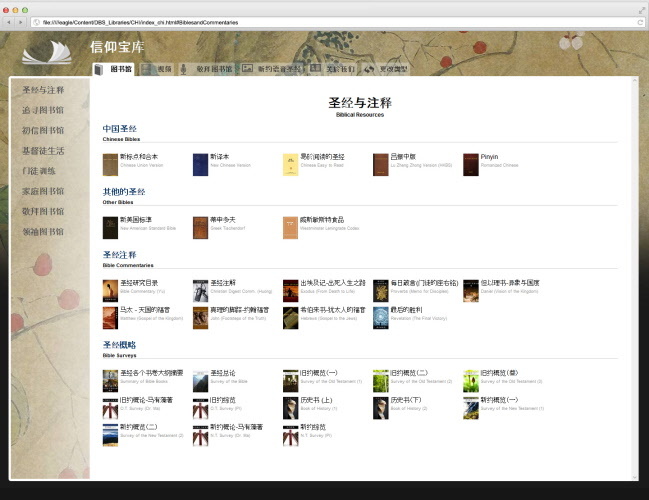 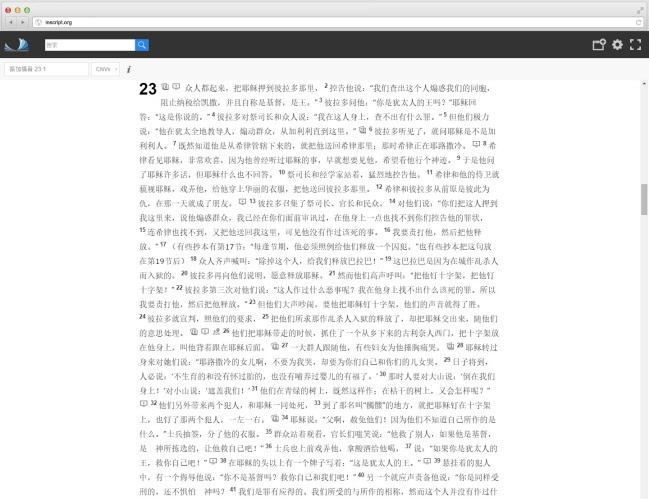 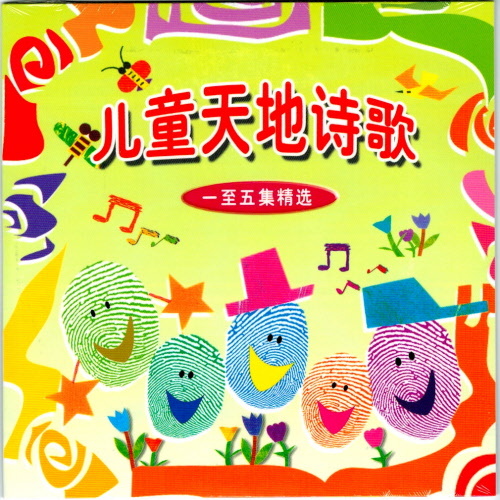 By China Science and Cultural Audio-Video Publishing House. 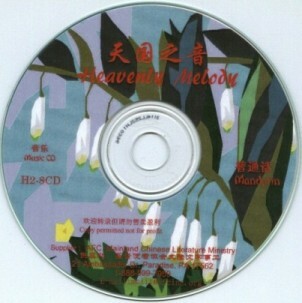 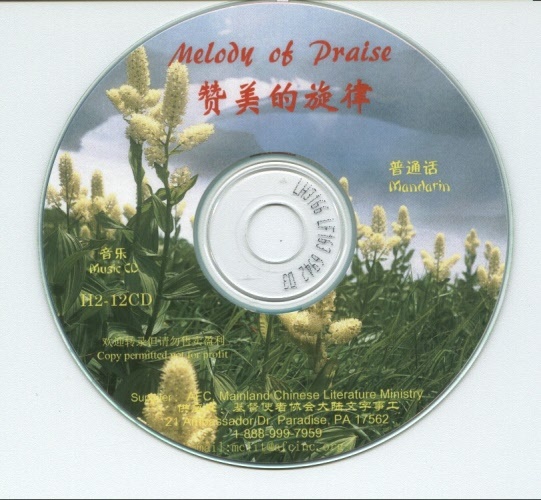 Melody of Praise CD. 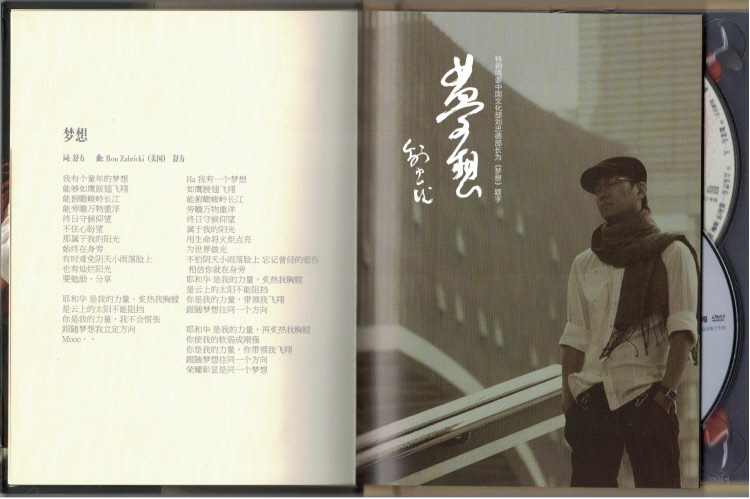 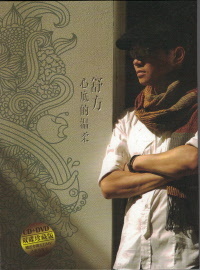 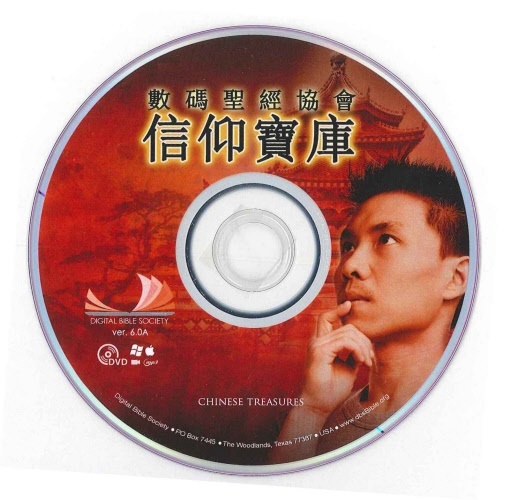 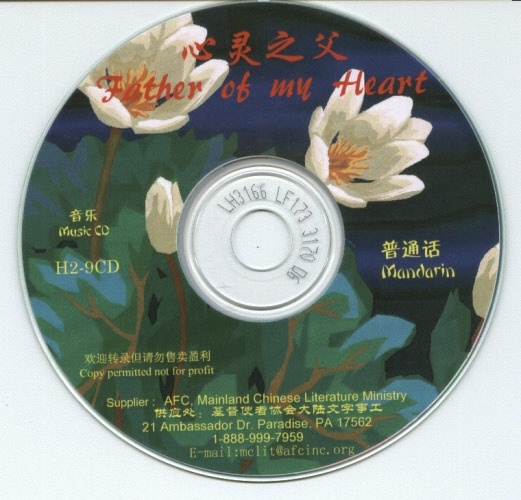 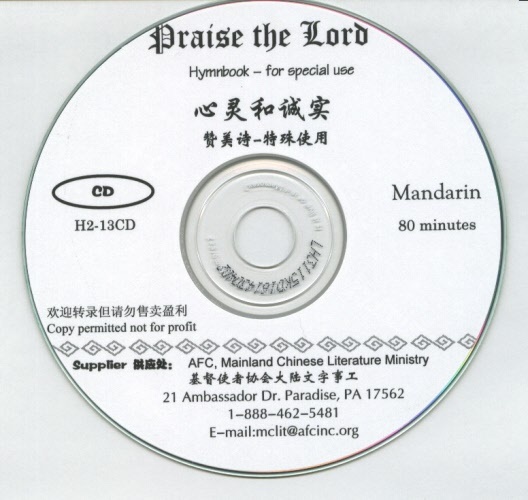 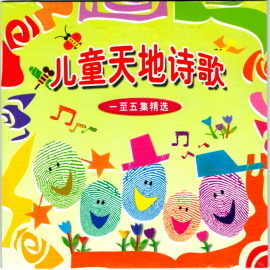 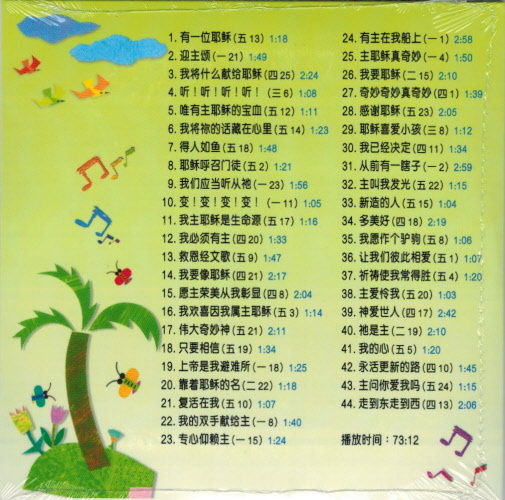 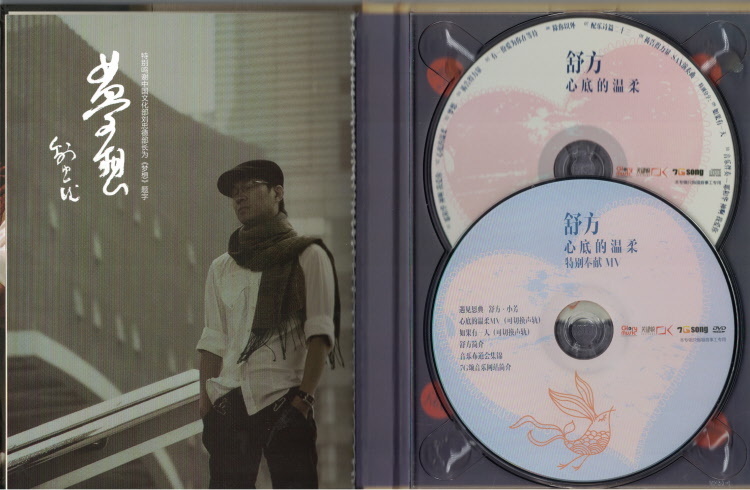 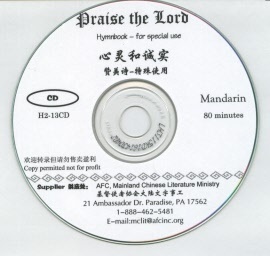 Songs in Mandarin on CD. 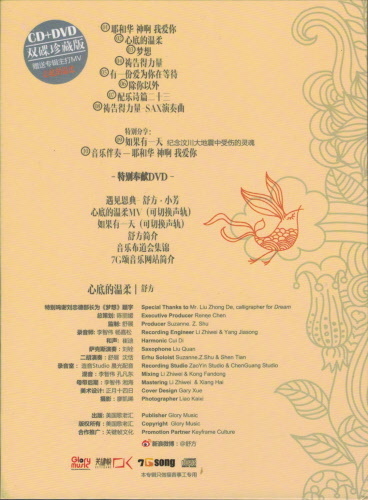 Sheet with words are included.